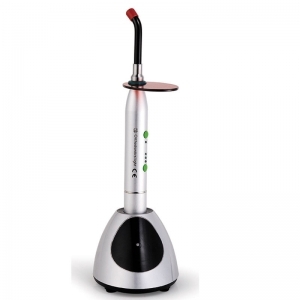 The need for a reliable and effective curing light has grown as resin composites and light-cured materials such as sealants and adhesives have grown in popularity. 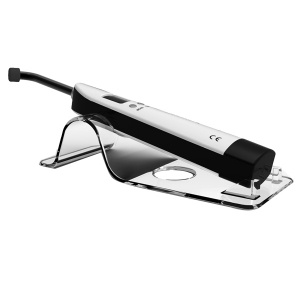 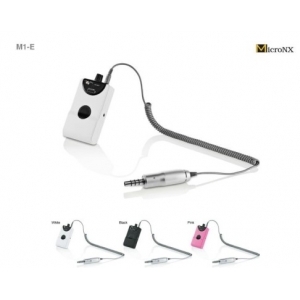 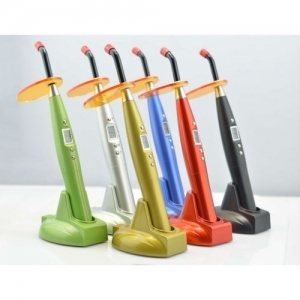 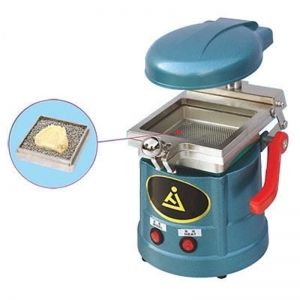 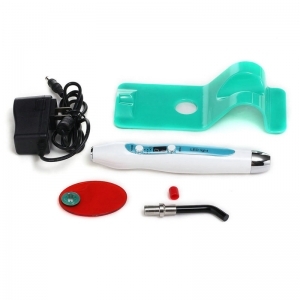 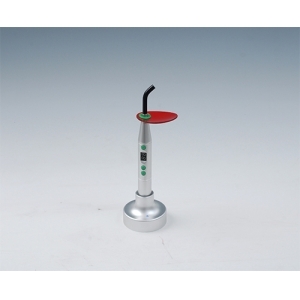 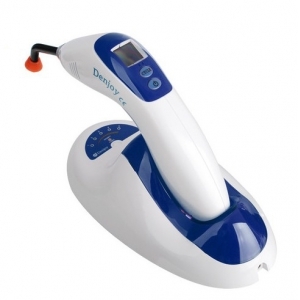 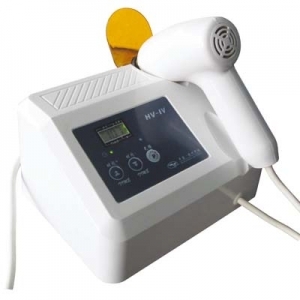 Today the dental curing light is a key part of any dental practice’s armamentarium. 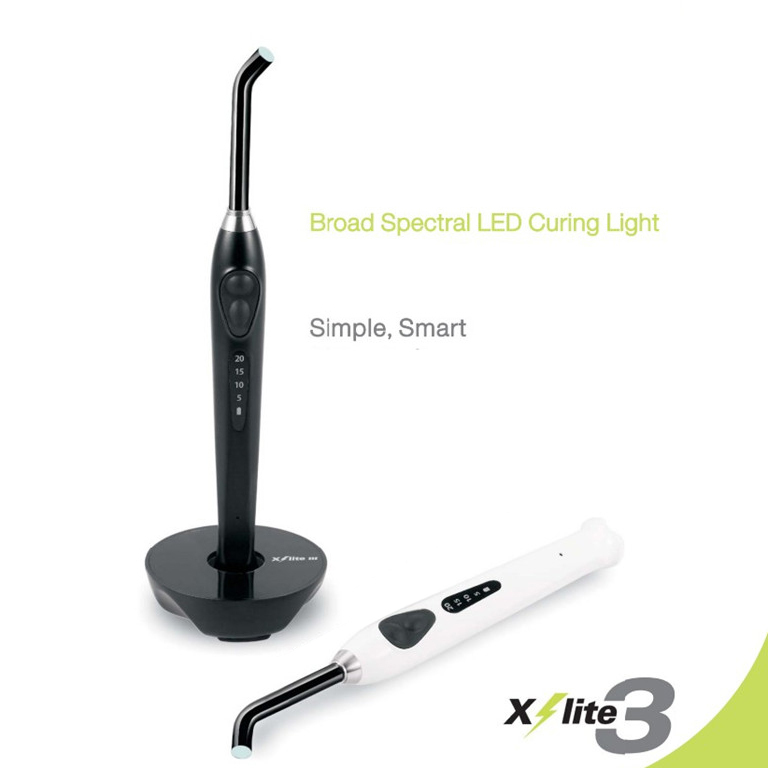 While early curing lights used UV wavelengths, the technology has shifted to visible wavelengths with LED and halogen lights the most common today. 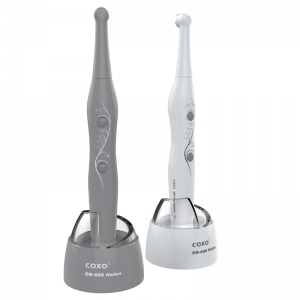 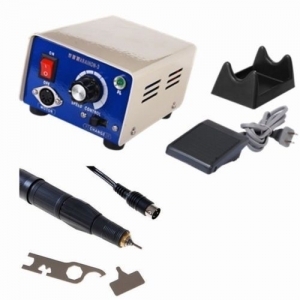 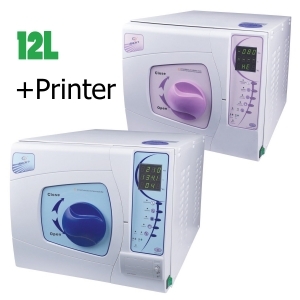 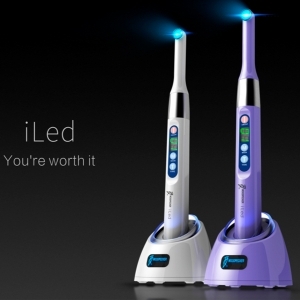 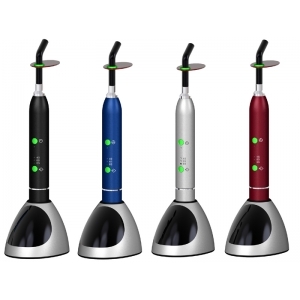 Both cordless and plug in options are available, and the current generation of dental curing lights offer clinicians a choice of body style, construction and most importantly, the materials the light is capable of curing.